Like all families and all churches, Meadowbrook has a history. We have roots. This group of believers moved to this spot near Meadowbrook Road in the early 1960’s, springing up from the Central Church of Christ that met in downtown Jackson. 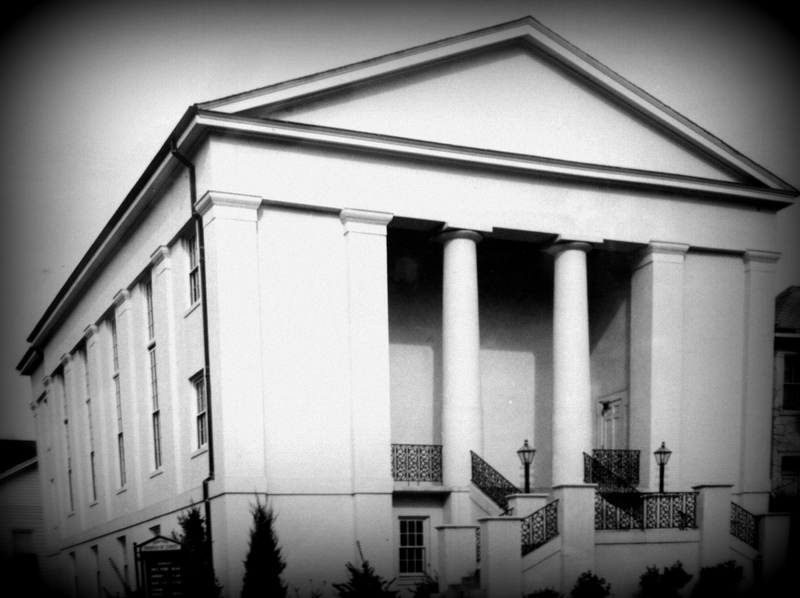 The Churches of Christ have their roots in a pioneer renewal movement of the 1820’s known as the Stone-Campbell Restoration. The original intention of Barton Stone and Alexander Campbell was to encourage greater unity among the followers of Jesus through a return to the simple message of Scripture. Even those early founders had roots; they came from Presbyterian, Methodist, Anabaptist, Mennonite, and other traditions. Meadowbrook appreciates many things about her historical roots. We hope to benefit from the good and Godly things that the Stone-Campbell Restoration has nourished in us. Yet Meadowbrook desires not to be defined by its historical roots in the churches of Christ, but by its on-going desire to love God fully and to love our neighbors as ourselves. Around Meadowbrook we say that we want to keep growing as “the hands and feet of Jesus.” We have embarked on a journey of discovery. We hope that our vision of Jesus, fueled by God’s Spirit and our study of Scripture, remains the guiding light of Meadowbrook for both the present and the future.